Richard Cromwell was born to Oliver Cromwell and his wife Elizabeth Bourchier at Huntingdon. He was the couple’s fourth child. Richard’s brother, Henry, was born to Oliver and Elizabeth. Richard’s father, Oliver Cromwell became Member of Parliament for Huntingdon. Richard’s sister, Elizabeth, was born to Oliver and Elizabeth. Richard and his family moved from Huntingdon to St Ives. Richard began his education. He attended Felsted School, Essex. Richard’s brother James, was born to Oliver and Elizabeth. He died in infancy. Richard and his family moved to Ely after his father inherited control of properties in Ely as well as the job of tithe collector for Ely Cathedral. The property and collection of tithes vastly increased his income. Richard’s sister, Mary, was born to Oliver and Elizabeth. Richard’s sister, Frances, was born to Oliver and Elizabeth. Richard’s elder brother, Robert, died. Richard’s father, Oliver Cromwell became Member of Parliament for Cambridge. King Charles I raised his standard at Nottingham beginning a civil war between his supporters, known as Royalists, and Parliament. After the outbreak of civil war, Richard’s father, Oliver Cromwell became a captain in the Parliamentarian army. Richard’s father, Oliver Cromwell, was now Lieutenant General of the Earl of Manchester’s army. Richard’s father, Oliver Cromwell, became second in command of the New Model Army. Richard and his family moved to London. Richard’s sister, Bridget, married Henry Ireton, a senior Parliamentarian officer. King Charles I surrendered to the Scots. The Royalists formally surrendered to Fairfax and Cromwell at Oxford. This ended the civil war. Richard became a member of Lincoln’s Inn, one of the four Inns of court to which barristers belong. War broke out again when John Poyer, former parliamentary soldier and Governor of Pembroke Castle refused to hand over his command to Fairfax. Like many others, he was dissatisfied with the disorder and lack of stability over the last two years. Richard married Dorothy Maijor, daughter of a country gentleman. They made their home at Hursley, Hampshire. King Charles was tried for treason by a High Court of Justice specially set up for the trial. Many members of parliament secretly objected to the trial and stayed away. The court found Charles guilty of using his power for personal interest rather than the good of the country and sentenced him to death. King Charles I was beheaded in front of the Palace of Whitehall. A daughter, Elizabeth, was born to Richard and Dorothy Cromwell. A daughter, Anne, was born to Richard and Dorothy Cromwell. Richard’s father, Oliver Cromwell, was appointed Lord Protector of England for life. The title gave him full control over government and the judiciary. Parliament met for the first time since Oliver Cromwell was appointed Lord Protector. Richard was elected as MP for Huntingdon. Richard became a Justice of the Peace for Hampshire. A son, Oliver, was born to Richard and Dorothy Cromwell. 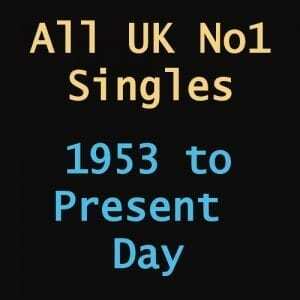 Parliament was recalled and Richard was elected as member for Cambridge University. A daughter, Dorothy, was born to Richard and Dorothy Cromwell. 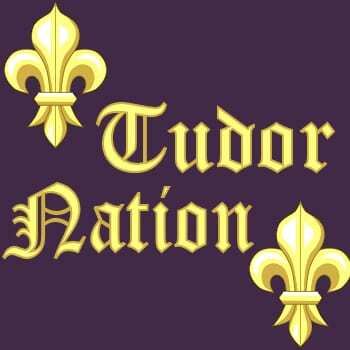 Richard was present when his father was reinstalled as Lord Protector. Richard was appointed Chancellor of Oxford University. Richard was made a member of the Council of State (a forerunner of the Privy Council). Richard’s father, Oliver Cromwell died in the Palace of Whitehall from a fever. Richard succeeded his father as Lord Protector. Richard called Parliament as his father had left the country with a debt of around £2 million. A daughter, Anna, was born to Richard and Dorothy Cromwell. 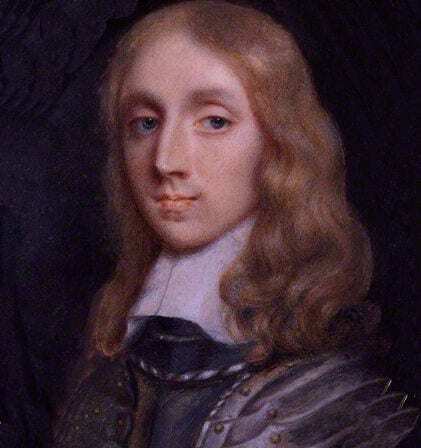 The military were unhappy that Richard Cromwell was Lord Protector since he had no military experience and had not played a part in removing the monarchy. They were further concerned that this new Parliament would cut the military in order to save money. They listed their grievances and also demanded higher taxation for funding in a petition that was presented to Cromwell. Parliament decided to take no action regarding the petition from the military. Parliament passed a resolution that stated that army officers were not allowed to hold meetings without the permission of the Lord Protector and Parliament. The military demanded that Cromwell dissolve parliament but he refused. Determined not to lose power the army posted troops outside St James’s Palace. Richard gave in to the demands of the army and dissolved Parliament. Richard was removed from power by the army who reinstalled the Rump Parliament (the parliament that had tried King Charles I for treason). Richard refused an offer of military assistance from Louis XIV of France. Richard accepted an offer from the Rump Parliament of the payment of his debts plus a pension for life in return for his resignation. Richard and his family were told to leave the Palace of Whitehall. A daughter, Dorothy, was born to Richard and Dorothy Cromwell. A daughter, Edith was born the same year. They may have been twins. Following negotiations with Parliament, King Charles I’s son, Charles, returned to England as King Charles II. Richard had not received any of the money promised to him from Parliament and with the Restoration of the monarchy it was unlikely to be paid. He therefore decided to leave England.This may have been to escape his creditors for he went alone and left his family behind. He went first to France then travelled around Europe. Nothing is known of him during this time. Richard returned to England where he stayed with Thomas Pengelly in Cheshunt.